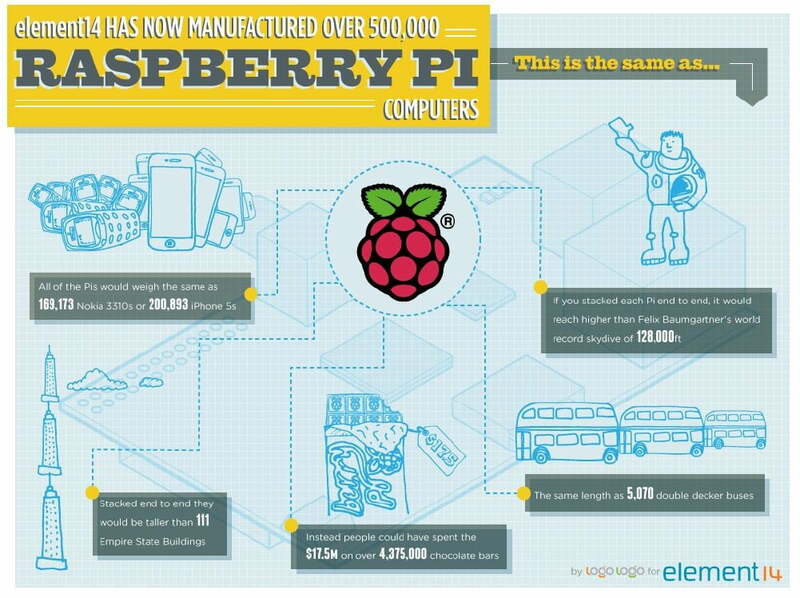 If there was ever a product that truly deserved vindication for all its promise, the Raspberry Pi might be it. The $35 mini-computer suffered delay after delay before finally launching last year. But things appear to be paying off. According to the Raspberry Pi Foundation, the credit card-sized computer is well on its way to selling one million units. The news comes courtesy of Raspberry Pi distributor 14/Premier Farnell, which announced last week that it had officially made and sold more than half a million units. 14/Premier Farnell is one of only two official distributors for the system. When RS Components releases official sales figures, fans of the tiny computer brain will know how well the system has sold since it first hit the market last April. The Raspberry Pi is a surprisingly capable computing system that, despite having the power of a Pentium 2, can handle HD videos and high-quality graphics. It was designed as a low-cost solution for schools interested in teaching its students programming skills. However, the device suffered a number of production delays. With demand hitting 700 orders per second shortly after the project was announced last February, Raspberry Pi is definitely a hot device right now. Now that the Raspberry Pi has its own app store, it’s good to see that mini computers have a place in this world alongside the best of what CES has to offer.